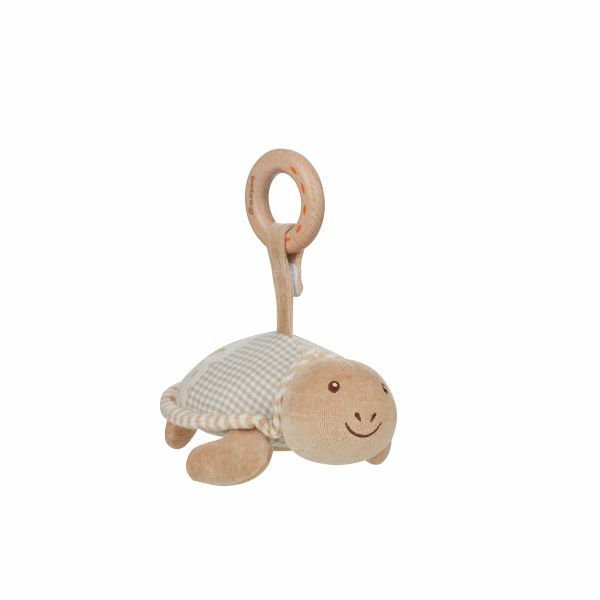 Our EverEarth stuffed turtle is a true friend and companion. 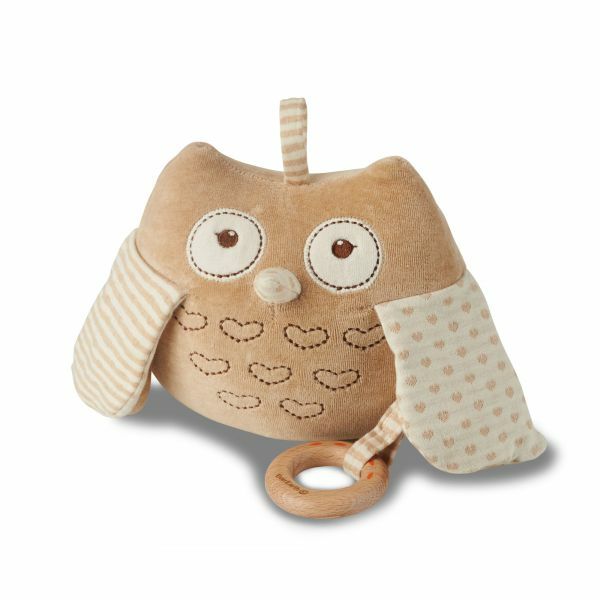 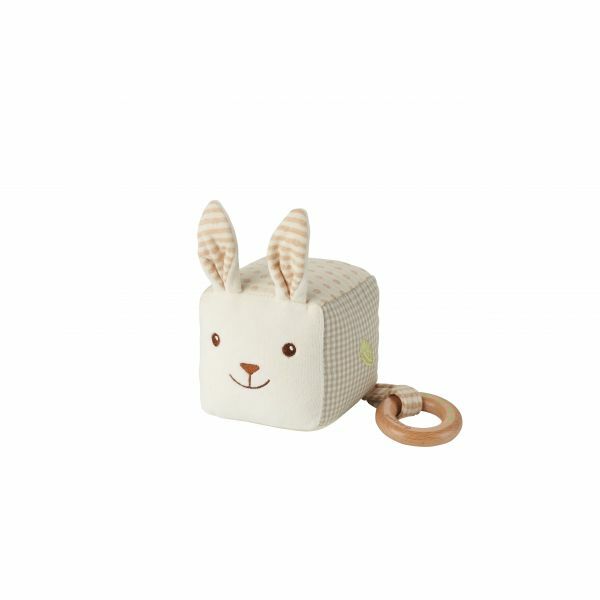 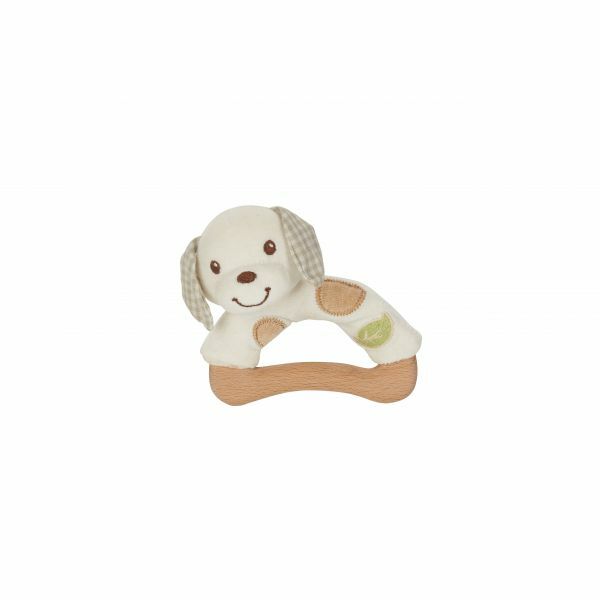 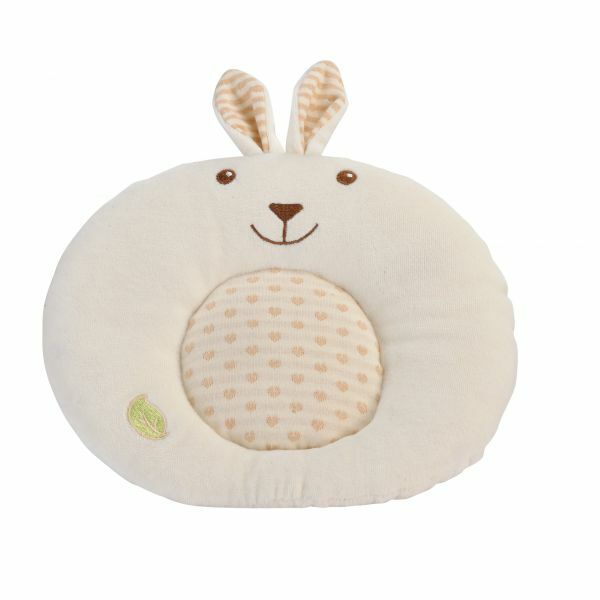 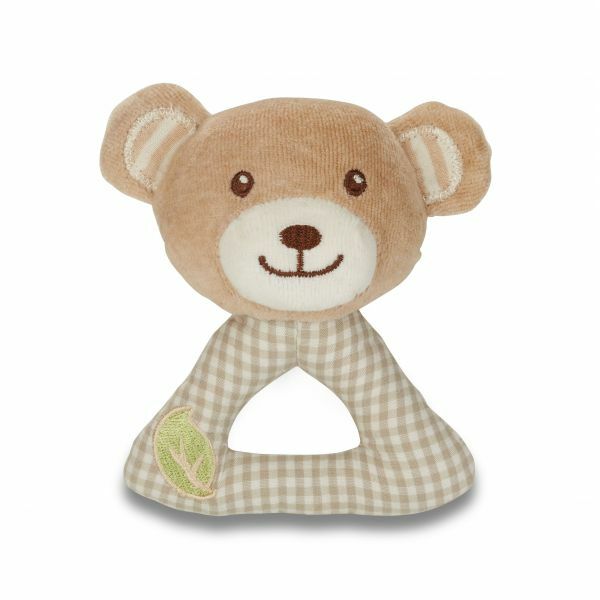 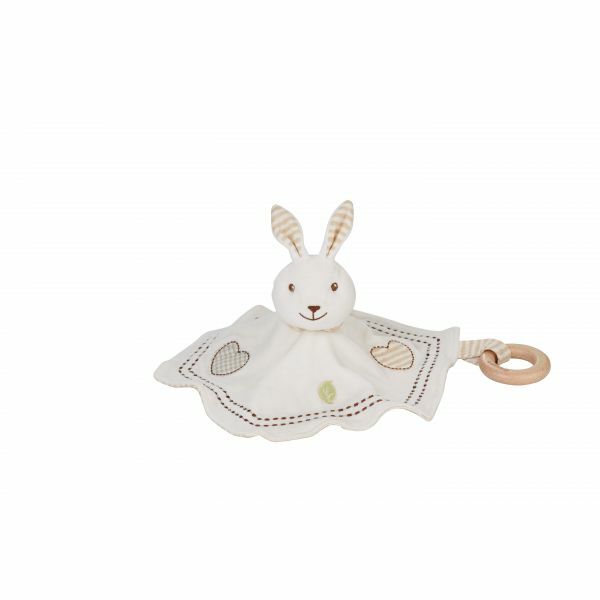 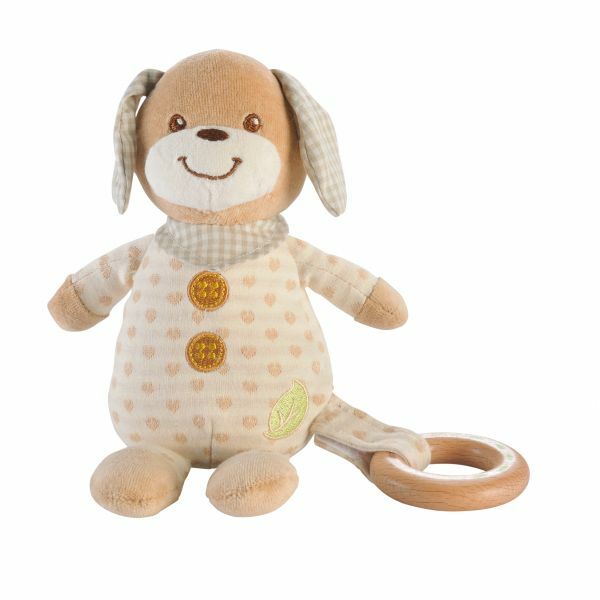 It gives especially soft hugs, is the perfect play companion, and ensures a quiet nap after an exciting day. 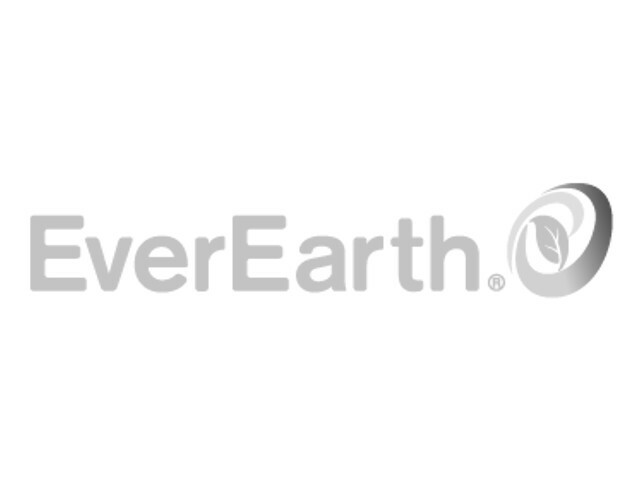 7.28 " / 7.28 " / 7.28 "